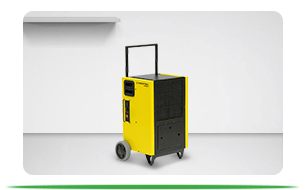 Are you searching for Portable Dehumidifier in Dubai? Dehumidifiers are used to reduce the humidity in the air, thus providing a healthy lifestyle. 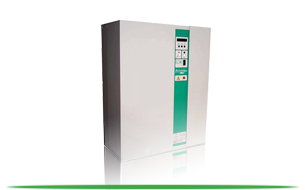 We supply various dehumidifiers for industrial, commercial and residential applications. Portable dehumidifiers are used for home and offices. Bigger desiccant and condensation dehumidifiers are used. We are an Industrial Automation company based in Dubai, UAE carrying out industrial automation, process automation, PLC automation & Building Management System(BMS). 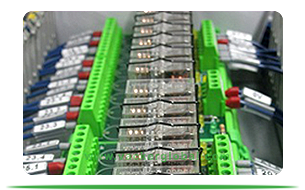 We perform various stages of Automation such as design, installation and commissioning of projects. 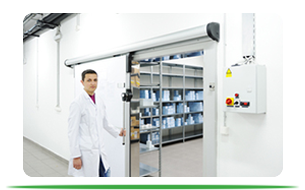 Temperature monitoring systems are used in healthcare, food processing, HACCP, pharmaceutical, transportation etc. 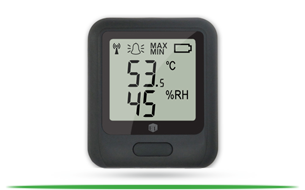 Our systems monitor and record temperature and humidity through WiFi system. Also phone call, SMS & Email alerts are generated in case of alert conditions. 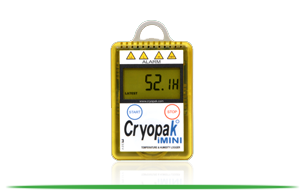 We supply various types of digital measuring instruments to measure parameters such as temperature, humidity, etc. Data loggers are electronic data recorders. 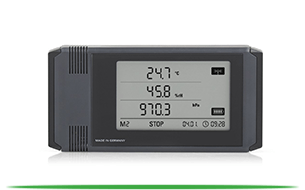 Various types of data loggers being supplied by us are temperature data logger, humidity data logger, pressure data logger, electrical data logger etc. 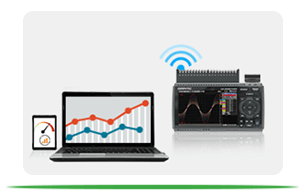 Multi channel data loggers are for recording data from multiple channels simultaneously. Motion sensors are used to conserve electrical consumption. 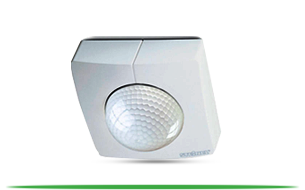 They work if a motion is detected in the area and activatelights or associated equipment. Presence sensors are similar models, but they work even if there is no motion. If someone is sitting idle, a presence sensor detects their presence. Air humidifiers are used for increasing humidity. Humidity in living environment has to be above 45%. Air humidifiers for home are combined with air purifiers. Other industrial models are steam humidifiers, adiabatic humidifiers etc. Basic principle of all of them are to convert water into moisture. Temperature mapping study is also known as T-mapping. This is carried out for various temperature sensitive assets. These are used transportation and storage of medicines, vaccines, body cells and tissues, food items etc. Normally a mapping study is carried out for Vans, Vehicles, Reefers, Cold Rooms, Fridge,Freezer, Ware houses, Boxes etc.